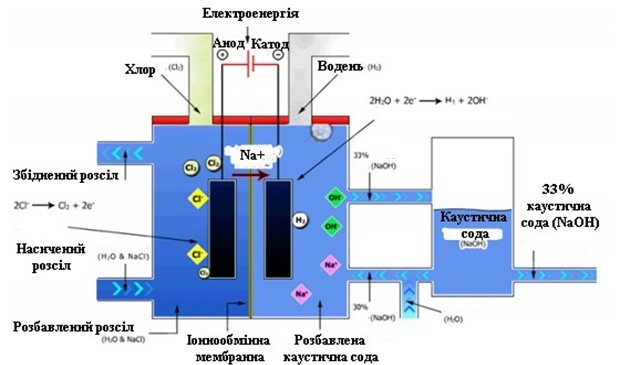 Project foresees greenhouse gases emissions reduction due to modernization of caustic soda production process by installing new production line using modern membrane technology and implementation of energy efficiency measures leading to decrease of specific energy resources consumption. 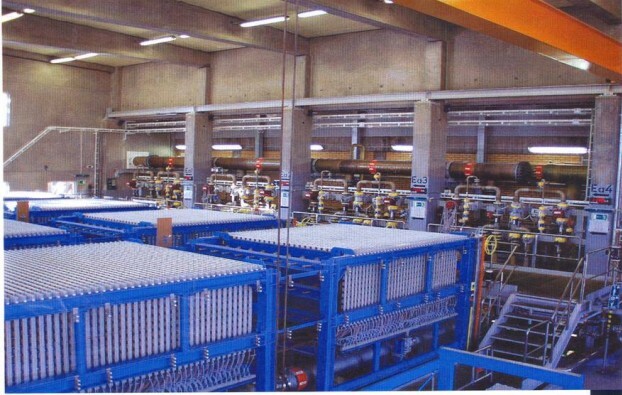 Installed caustic soda production unit has the capacity of 200 000 tonnes per year. 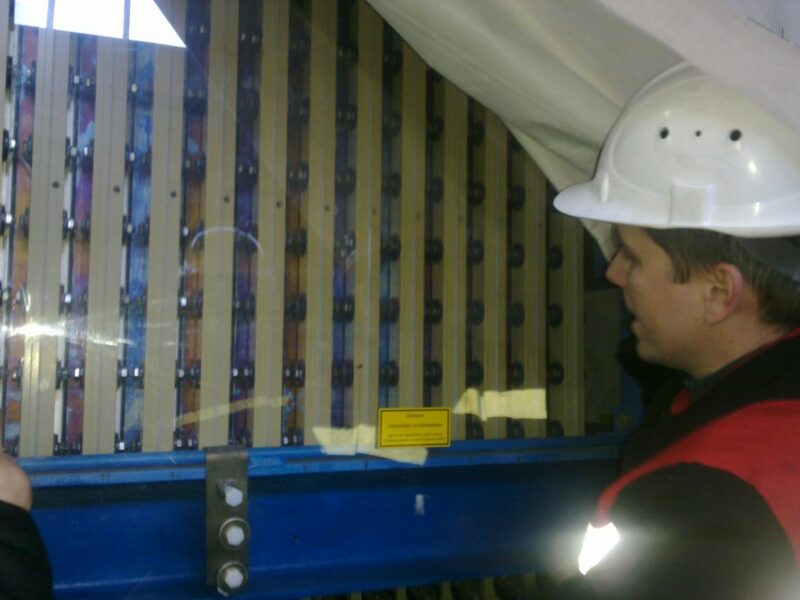 Main installed equipment includes 9 electrolysis units and 3 evaporation units. 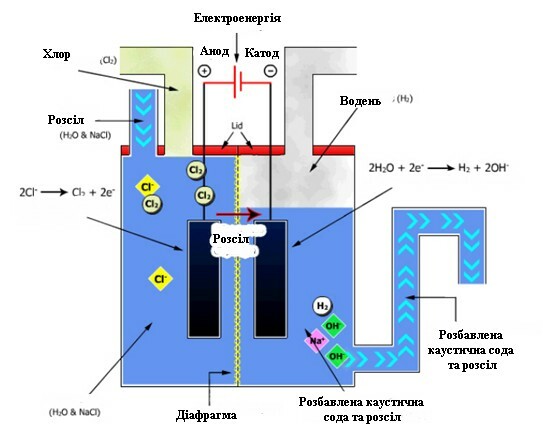 Besides, project allowed partial substitution of natural gas for heat energy generation by hydrogen, which is a by-product of caustic soda production process. Development of monitoring questionnaires for installations, preparation of monitoring reports and accompanying emission reductions verification process.